Audio, Video, Lighting and more! From event production to small equipment rentals, the services we provide are tailored to your exact event needs. No matter the size of the event, we are prepared to fully support you in whatever your event may require. For a full list of services and equipment rental inventory please click below. Contact us today for a tailored quote for your next event’s needs! 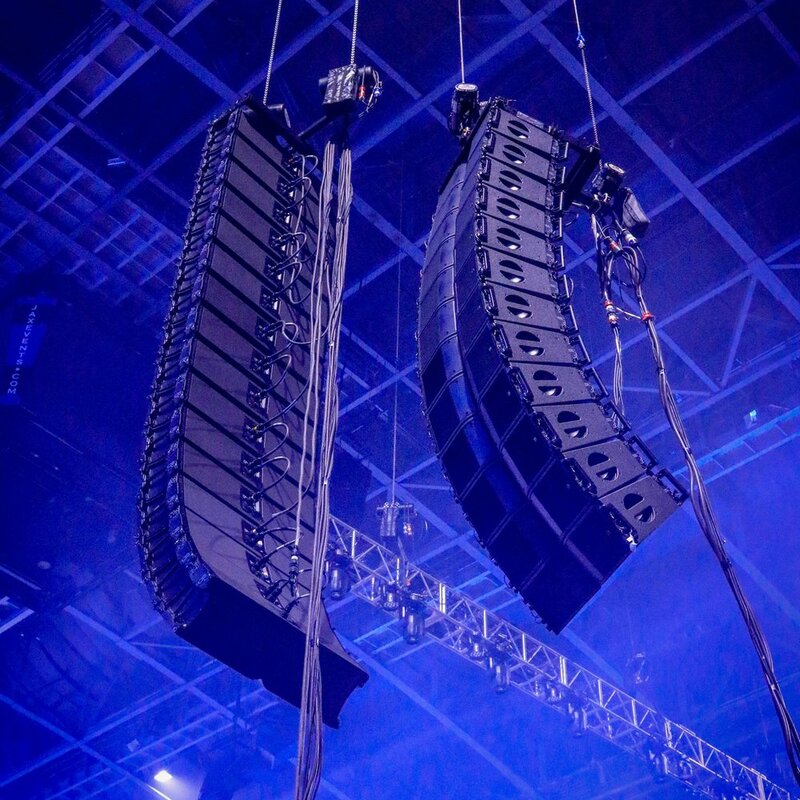 AVL provides tour grade quality audio, video, and lighting systems for any size concert or festival. AVL is flexible in providing the necessary equipment to make your next meeting or conference spectacular. AVL can provide audio, video, and lighting packages tailored to your specific special event needs.